Possibly the highest-anticipated MMO-related release for the summer, Stormblood (FF14’s expansion) released on June 20th. 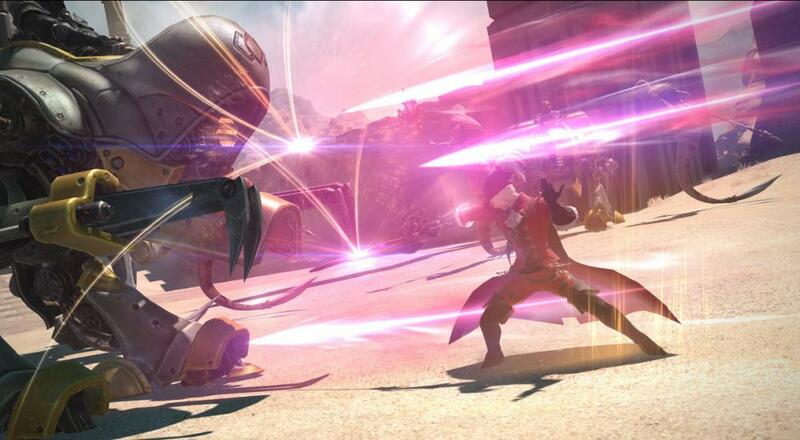 This enormous expansion introduces two new jobs (Red Mage and Samurai), revamps of the cross-class skill system, introduces better functioning Job Gauges, refines PVP, and massively expands the world with new zones and quests. As is a staple of most MMO expansions, Stormblood raises the level cap from 60 to 70 and introduces new dungeons, a new 8-person raid (Interdimensional Rift-Omega) and a new 24-person alliance raid (Return to Ivalice). Since new classes are generally a big draw for people when it comes to MMO expansions, I wanted to focus on the Red Mage and the Samurai jobs. Red Mages wield rapiers with magic crystals set in the pommels, allowing them to be melee fighter/ranged caster hybrids. Their Job Gauge has White and Black mana, which are gained by casting white magic and black magic respectively. So long as both mana types are in balance with each other, Red Mages have access to special enchanted weaponskills, which expend the entire gauge. If the gauge becomes too unbalanced in favor of either type of magic, however, they won’t be able to use these enchanted weaponskills until they return to a balanced state. 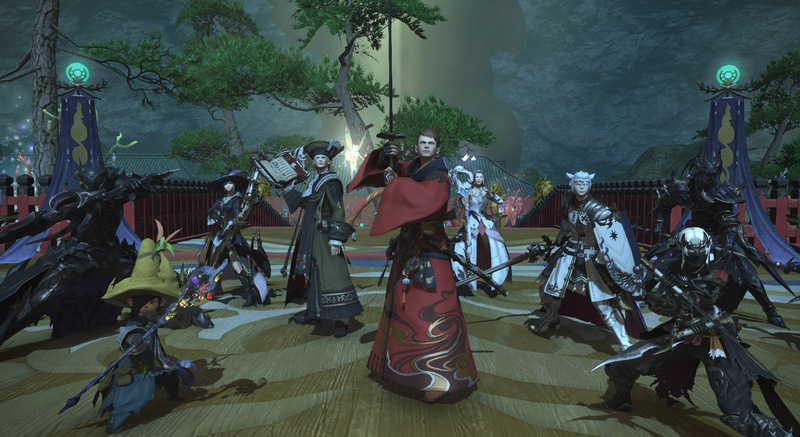 Samurai unsurprisingly wield katana and focus on a melee DPS role. They have two unique Job Gauges, the first of which tracks the accumulation of their three Sen effects: Setsu, Getsu, and Ka. These Sen effects come into play whenever they use their Iaijutsu skill; If they’ve accumulated all three Sen effects, the Midare Setsugekka weaponskill is executed, if two then the Tenka Goken weaponskill is executed, and if only one then the Higanbana weaponskill is executed. Their other Job Gauge is the Kenki Gauge which keeps track of the amount of Kenki they’ve acquired. Most Samurai skills either build Kenki or spend it for powerful effects. These two new jobs sound pretty fun to me, and that’s coming from someone who’s never spent any time in a Final Fantasy MMO. MMO Co-Opportunities Volume XC: Werewolves, Dragons, and Faires - Oh My! Page created in 0.9240 seconds.